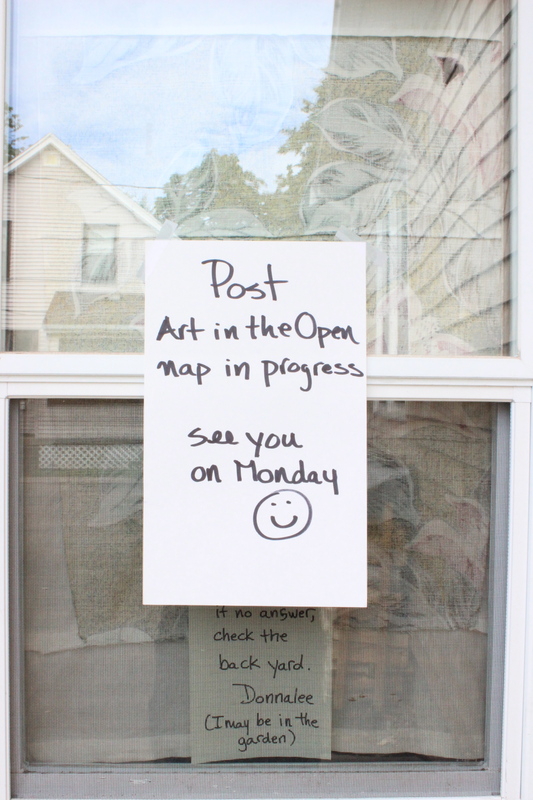 Tomorrow we art in the open. Measure twice. Art in the Open tech and shop day.